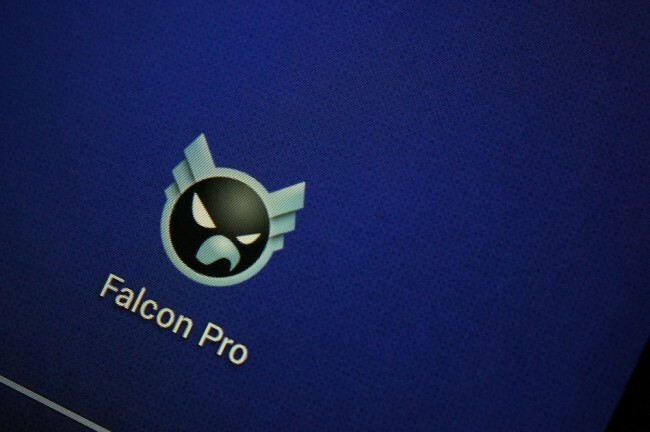 With Falcon Pro development currently on hold with the release of Flyne, it appears that the app hasn’t been completely forgotten. After the release of Kit Kat, Falcon Pro users noticed that there were issues with the application’s font and other various bugs, but the developer has now released a fix for Android 4.4 device owners who still rock Falcon Pro. Inside the update, version 2.0.7, a bold font bug has been fixed, plus a big fix for attaching pictures from the gallery. Anyone on Android 4.4 would have experienced these issues, so if you are on Kit Kat, make sure to go update the app. The update was pushed to Google Play, but it is unlisted as of right now, so searching for it won’t do you any good. If your account has a token, then you can also download and sideload the app from this website here. Falcon still can’t support new users, so unless you already have a token, you won’t be able to use it. Hopefully one day that will all be straightened out.